Years in the making, Sarah J. Maas's #1 New York Times bestselling Throne of Glass series draws to an epic, unforgettable conclusion. 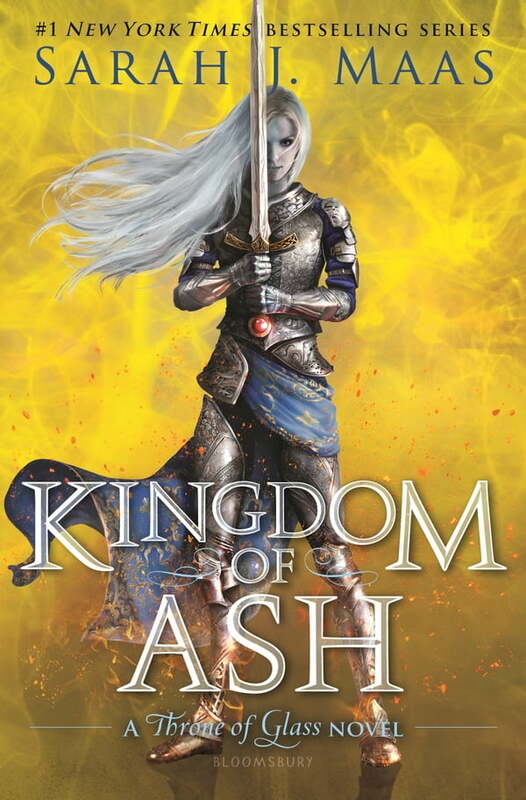 Aelin Galathynius's journey from slave to king's assassin to the queen of a once-great kingdom reaches its heart-rending finale as war erupts across her world. . .
With Aelin captured, Aedion and Lysandra remain the last line of defense to protect Terrasen from utter destruction. Yet they soon realize that the many allies they've gathered to battle Erawan's hordes might not be enough to save them. Scattered across the continent and racing against time, Chaol, Manon, and Dorian are forced to forge their own paths to meet their fates. Hanging in the balance is any hope of salvation-and a better world. And across the sea, his companions unwavering beside him, Rowan hunts to find his captured wife and queen-before she is lost to him forever.